Are you ready to win $100,000* ??? Are you also ready to help Charles Djou's mayoral campaign receive a $100,000 SuperPAC donation*? Your answer should be "YES, I AM" because today you can enter the most exciting political sweepstakes EVER held in Hawaii's political history. That's because the stakes are so very high in the historic 2016 race for mayor. With your help, we want Charles Djou to get the recognition he deserves for his signature achievement as the architect of the government agency which has been in the news every day since Djou's bill founded HART several years ago: The Honolulu Authority for Rapid Transportation. READ FULL STORY HERE. With so much at stake, Charles Djou isn't content to let Kirk Caldwell be the only pro-rail candidate on the ballot. Get this: Charles just told KITV's Denby Fawcett (now with Civil Beat) that his "first choice is to have rail transit to all the way to Ala Moana". Look out Kirk Caldwell, Charles Djou has launched a bidding war in which he clearly wants to spend more and build more (and tax more) than you! That's not all. 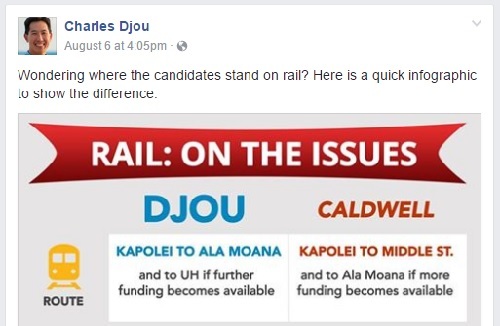 On Djou's Facebook page just a few days ago, Charles made it clear that pro-railers can count on a Mayor Djou to finish what Mufi Hannemann, Peter Carlisle and Kirk Caldwell started . . . and then take rail even further than Mufi, Peter or Kirk imagined . . . all the way to UH Manoa and Waikiki. When you get your ballot, remember that Charles Djou is just as much of a pro-rail candidate as Kirk Caldwell . Take that, Democrats. No wonder Pacific Resource Partnership (PRP) has decided to stay out of the mayor's race. 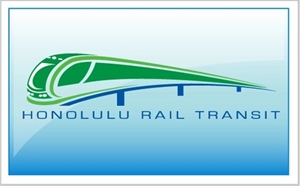 The powerful and influential pro-rail consortium will be perfectly happy with either Djou or Caldwell at Honolulu Hale. Ca-ching for the Rail Cartel! 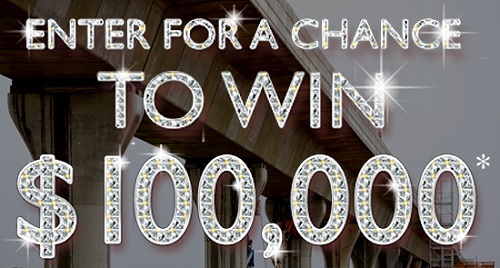 Now's YOUR exciting chance to possibly win $100,000* from Hawaii Republican Action. Yes, one lucky winner could walk away with $100,000* from HIRA Action. In addition, if you win, HIRA will also match your $100,000* prize with a timely $100,000* SuperPAC donation to Djou's mayoral campaign. It's a win-win-win!!! You gotta hurry. Make sure you enter no later than this Sunday evening at 11:59pm. Contest winner to be announced this coming Monday, August 22nd. 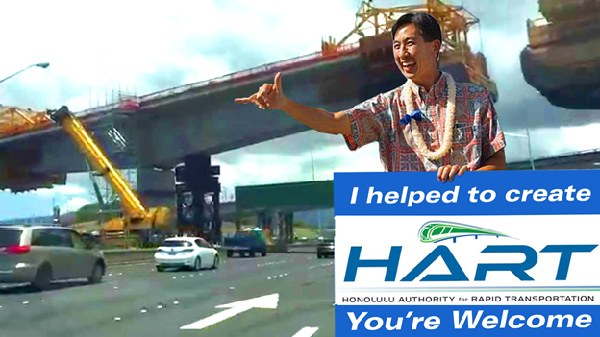 Help defend Charles Djou against attacks by those who say "he gave the Rail Cartel a blank check when he created HART". They even say that disgraced HART chief Dan Grabauskas (who resigned today) has been overspending with Djou's blank check to HART for the past five years. We need YOU to help prove Djou's critics wrong . And you could walk away with $100,000 just for being the first person to enter the contest with the right answer. Today, Djou and the federal government's FTA warn us the price is nearly $11 billion. Back in November 2008, when Oahu voters went to the polls, the pricetag for the rail project was $3.9 billion. Less than one year later, on August 20, 2009, when Djou proposed creating HART, the pricetag for rail was $5.29 billion. to protect taxpayers by forcing rail planners to stay at or below one of these already massive construction pricetags for rail. Surely, Djou would never allow HART to screw taxpayers by spending more than the amount voters were promised, would he? So if Charles really DID limit how much HART could spend on rail, that restriction would have to be somewhere in his legislation creating HART. Okay Republicans, let's help Charles celebrate his founding of HART by confirming if Charles actually wrote in no uncertain terms that HART cannot spend more than voters were promised would be the pricetag for rail. Yes, Republicans need to step up and help Djou fend off these attacks if he's going to with the 2016 election. And that's where YOU come in. Read Charles Djou's legislation which created HART. 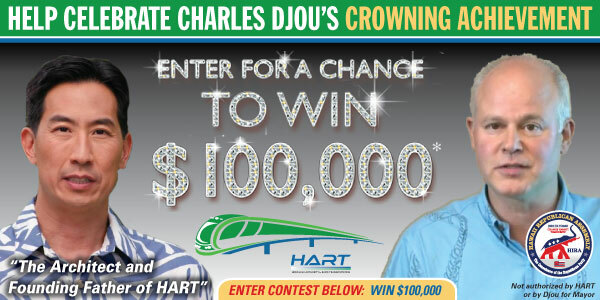 All you have to do to win $100,000* is to find where it says in Djou's 2009 eighteen-page legislation creating HART (which is now current law) that there is no blank check for HART to build rail. That's it. Just find one limitation placed by Charles on HART in City Council Resolution 09-252, CD1 which expressly prohibits Djou's rail agency from spending more than $5.29 billion and both you and the Djou campaign will be swimming in piles of cash from HIRA Action. You can do it!! Just find even one little sentence where Djou prohibits HART from spending more than taxpayers were promised . 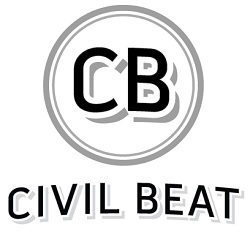 . . and HIRA will pay you $100,000* in cash within 24 hours as well as deliver $100,000* to the Djou campaign so it can defend itself with the crucial information you find. Winning money and defending Djou has never been so easy!! In fact, you really have to read the whole 18-page bill to fully appreciate Charles Djou's vision for how billions of your dollars will be spent and by whom. He's very generous with our money! The first winning entry received as verified by the date/time stamp on your e-mail to HIRA will win the entire $100,000. Send your entry to alerts@hawaiirepublicanassembly.com. Remember, you must enter no later than this Sunday evening, August 21st, at 11:59pm. HIRA will announce the big winner this coming Monday, August 22nd. Be sure to provide your name, phone number, e-mail address, and home address along with the specific wording from Charles Djou's legislation which created HART -- City Council Resolution 09-252, CD1 -- which actually limits HART to spending ONLY the amount voters were told about and no more. That's all there is to it!!! No purchase necessary. Need not be present to win. Must be a full-time Oahu resident, registered voter, and taxpayer. You don't have to be a Republican to enter. Charles Djou's support also comes from unions, Democrats, rail contractors, developers and others who recognize that Djou is just as pro-rail as Kirk Caldwell. HIRA Action is not affiliated with the Hawaii GOP or Djou for Mayor. All funds raised by HIRA Action will be used to educate the public about Charles Djou and the negative impact of his HART agency on the pocketbooks of Oahu taxpayers and voters. The lawyers tell us that in fairness, you should be advised that this contest is 'un-winnable' and exists just to prove the crucial point that Djou DID, in fact, give HART a "blank check" to spend on rail since Djou's legislation (which gives HART authority to build rail) placed no cost limit on the total amount which could be spent on construction and administrative overhead. So when Djou complains about HART having a "blank check", he's really complaining about himself. Sorry in advance if you thought you could help Djou prove his critics wrong. He really did give HART a blank check. Arguably, Charles Djou is the reason why HART has been allowed to go 'over budget' time and time and time again. And whomever replaces Dan Grabauskas at Djou's HART will push the budget even higher. 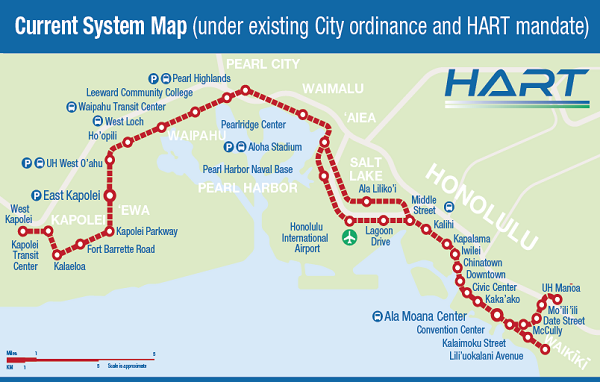 The only solution is to REPEAL Djou's HART and end this heavy rail madness once and for all. The public wants and needs traffic relief, not trains. Yes, Barack Obama might be known for Obamacare . But Charles Djou deserves to be known and remembered as the architect and founder of HART. After all, HART and its consequences will affect Oahu residents for the rest of their lives. 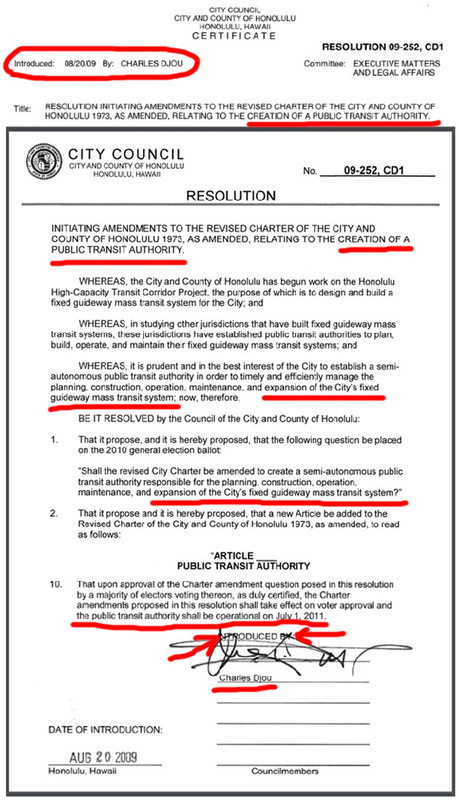 As we wrote yesterday, Hawaii Republican Action wants to honor and raise the profile of Charles Djou's crowning achievement of creating HART -- Djou's signature accomplishment which put HART in charge of the planning, construction, operation, maintenance, and expansion of the City's fixed guideway mass transit system. This Saturday, August 20th, marks the 7th Anniversary of Charles Djou introducing the bill to create HART. In honor of this crucial date and Djou's role as architect and founder of HART, HIRA declares August 20th to be forever known as Charles "Blank Check" Djou, the Creator of HART Day. Oahu League of RINO Women ( and a pro-HART RINO guy ) enthusiastically handed the architect and founder of HART Charles Djou the maximum donation of $4,000 for his pro-rail mayoral campaign last month, then imagine how great you'll feel when you win $100,000 for yourself PLUS $100,000 for Charles' campaign. Oahu's progressive Republicans 'HART' Charles Djou! Because progressive Republicans 'HART' big government!! Trust the Oahu League of RINO Women -- THEY LOVE BIG GOVERNMENT! !